The Jaguar F-PACE is an attractive vehicle that provides Scottsdale drivers with the attractiveness of a luxury vehicle and the versatility of an SUV. And with five different trim levels to choose from, there’s a Jaguar model that’s made specifically for you and your needs. Take a look at the different price points for each F-PACE trim level and what you can expect to find with each one. 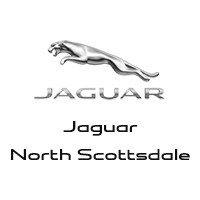 Jaguar North Scottsdale wants to ensure Paradise Valley drivers have a great experience whenever you buy a Jaguar F-PACE. Visit our dealership, located at 18100 N Scottsdale Road in Phoenix, AZ, to see our inventory. You can also contact us at 480-538-4200 to schedule a test drive or learn more about our vehicle specials. 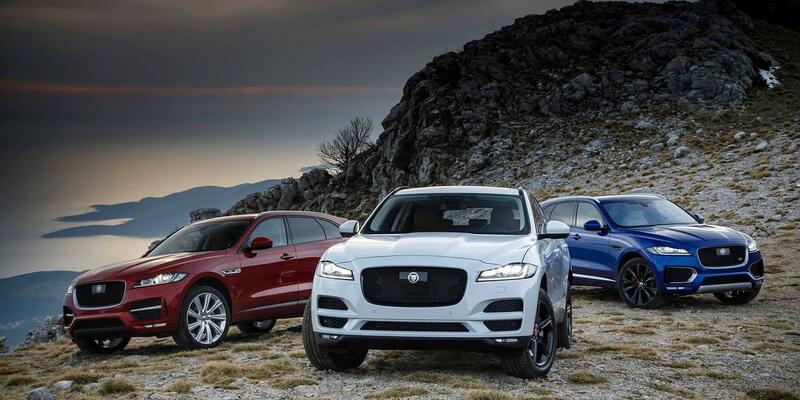 0 comment(s) so far on How Much is the Jaguar F-PACE?